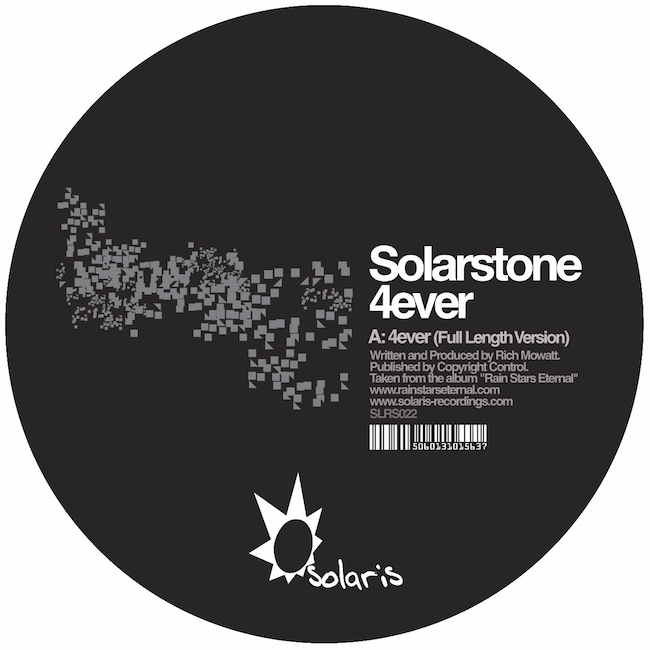 Solarstone - 4ever - Solarstone. To celebrate the release of the Solarstone album ‘Rain Stars Eternal’ we decided to do a limited run of highly expensive-to-make one sided coloured vinyls. It was hard to pick a track, so we sat back and the chorus of club adulation for 4ever picked the track for us. It’s a big room trance track with big breakdowns and big riffs. It manages to encapsulate the classic Solarstone Seven Cities vibe with all that is current in trance today.